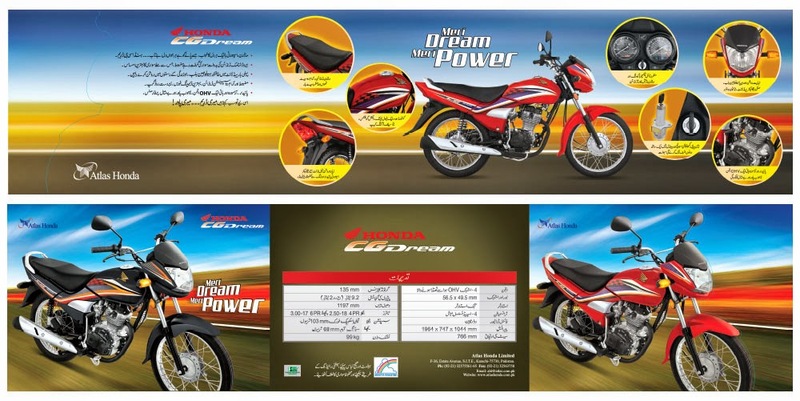 Atlas Honda Motorcycles introduces new version of Sports style Honda CG Dream in Pakistan. CG Dream is a 125 CC Motorcycle. Sporty Look, Steering Lock, Large key, switch and handle lock together; lockable in both directions, new design speedometer and stylish dashboard. Same engine design and same performance as of Honda CG-125 with some difference in colours and frame design. 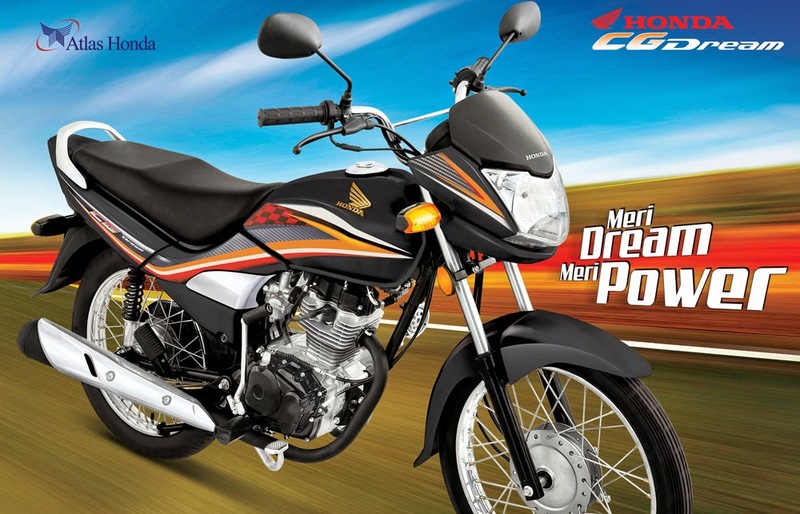 Honda CG Dream is available in two colours Red and Black. Technical Specifications of Honda CG Dream new model motorcycle.